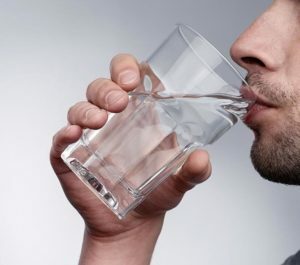 Everyone knows that there are numerous benefits to drinking water. Whether they choose to drink water regularly is up to them. Most people know that water is helpful in reducing pain, bloating and stomach cramps. You may already know it but drinking water regularly can help you in meeting all your weight loss goals as well. Just by keeping your body hydrated, your body is able to burn off more fat and calories so you can lose more weight. Some research shows that being dehydrated negatively affects metabolism and cell functioning. If these things are on the frizz, you aren’t going to lose weight like you want too. Most of your body is fluid. In fact, that makes up about 60 percent of your entire body weight. The fluid in your body is essential for keeping up with your metabolism, waste product removal, cardiovascular functioning and temperature regulation as well. Does water help with burning off fat? The cell volume of your cells is important. This is the fluid amount that is inside a cell. Your cells will be expanding the volume when the water is increased. The deflation of the cell occurs when there isn’t as much water. You want to make sure your cells are hydrated. Studies have shown that when cells are increased in volume through hydration, more fat burning can occur. Additionally, studies show that hydration of the cells can boost enzyme activity which pushes along more fat burning. The studies have also show that staying hydrated helps with preventing the muscles from breaking down too. Between the fat burning and preventing the muscles from breaking down is what needs to happen for you to lose weight. Does water help with direct weight loss? More research has been done in regards to how water helps with direct weight loss. There were direct relations between weight loss, the intake of nutrients and energy intake as well. The nutrients that were paid attention to were water, carbs, protein and fat. Research has shown that more hydrated bodies were directed with less calories brought into the body along with a smaller body weight too. How does water stop muscle loss? As mentioned above, keeping your body hydrated will help you to keep your muscles intact. If you want to lose weight you need to hold your muscles up as well. You should work on increasing muscle tone, definition and mass because that will help you to meet your weight loss goals. Many diets will cause loss of muscle and that is not what you need. This usually causes a rebound of gaining weight. 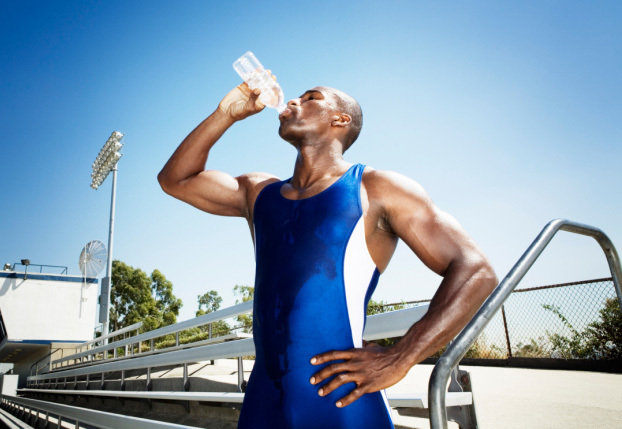 The research that has been done on staying hydrated and stopping muscle loss is outstanding. It shows that muscle loss usually happens when cells lose water. If you drink water regularly, you fix this. It may seem like it needs to be more complicated than that but it doesn’t. 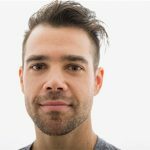 Does water help with releasing more growth hormones? 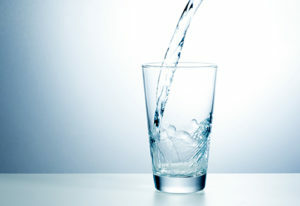 Another way that drinking water regularly is going to help you with losing weight is by releasing more growth hormones. The growth hormone comes from your pituitary gland. It helps with building muscle and burning fat. When you do weight loss exercises such as HIIT and weight training, you induce more growth hormone release. More of the growth hormone is released when your body is hydrated. That is part of why it is so important to drink water before, during and after any work out sessions you have. Will water filled foods help you lose weight? By now, you have already recognized that keeping your body hydrated will help you to lose weight. You can also lose weight by eating water filled foods as well. Studies show that foods that are higher in fluids will help you to eat fewer unhealthy foods. Eating fewer unhealthy foods means more weight loss. Will drinking water before any meals help you lose weight? There is even more research that shows that if you drink water before your meals you can induce weight loss. This is mostly because water fills your stomach so you don’t eat as much. Drink water regularly. This keeps your body hydrated and allows you to meet any weight loss goals.